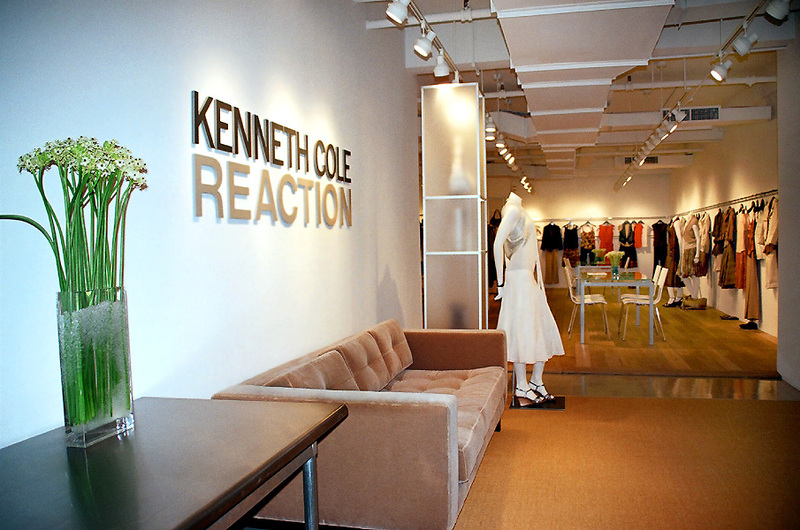 Serving Josephine Chaus as general contractor, the ICS team built the new 2,700-square foot showroom for the Kenneth Cole Reaction women’s fashion line. 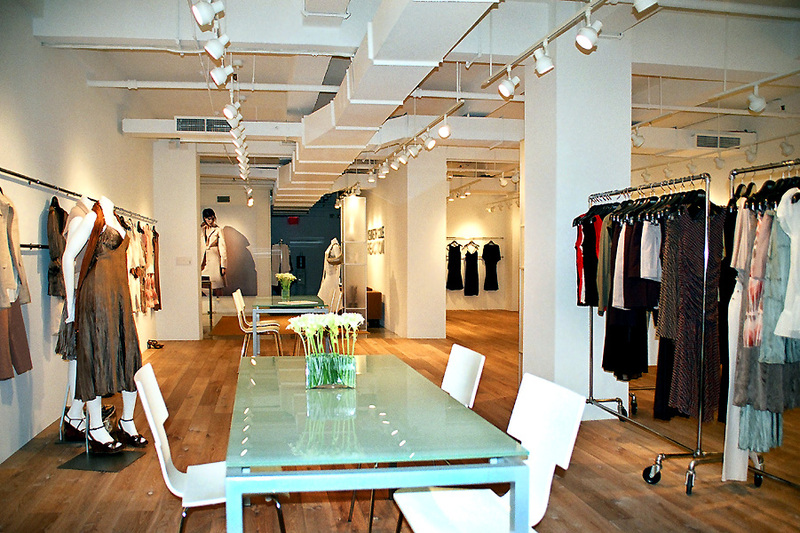 The scope of work included demolition of the pre-existing office space; construction of the new showroom, reception, and office areas; and renovations to the conference room. 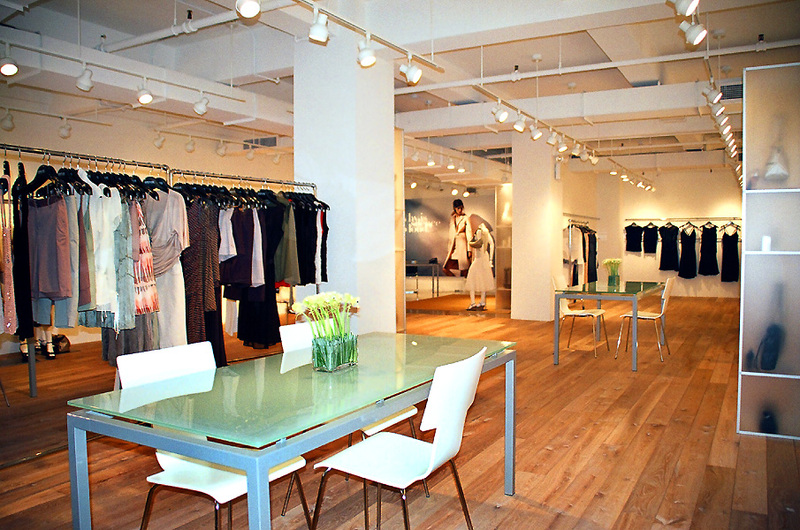 ICS installed imported Russian fumed white oak hardwood flooring throughout the showroom, and Ardex flooring in other areas; a new glass and stainless steel entry door; Lightolier track lighting in the showroom and reception areas; shelving; and clothing rails. The crew also modified the HVAC, sprinkler, and fire alarm systems.